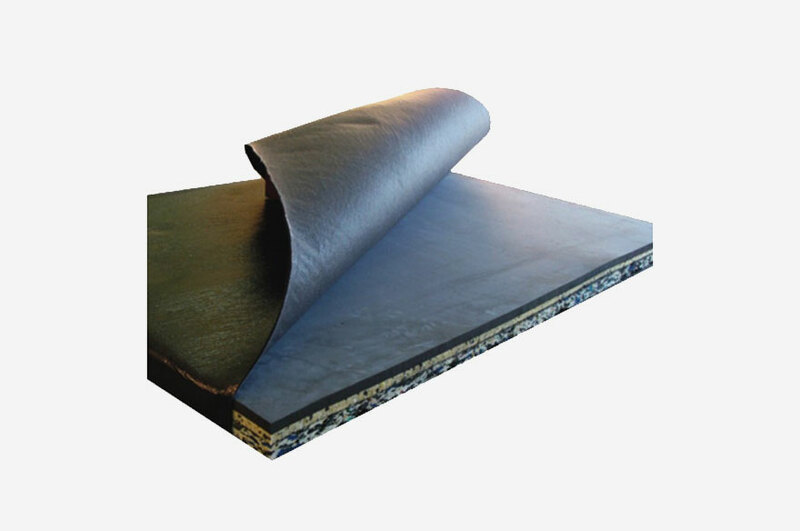 High durability, high abrasion, long life performance. 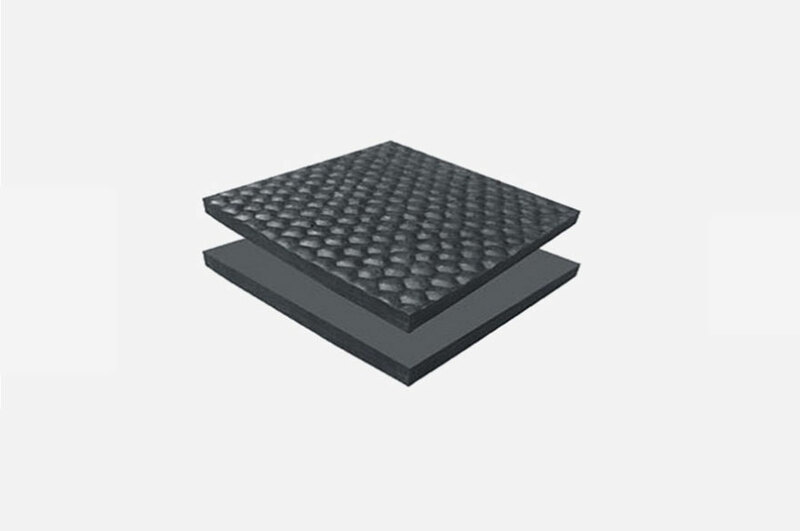 The ultimate cushioning with combination of foam underlay. 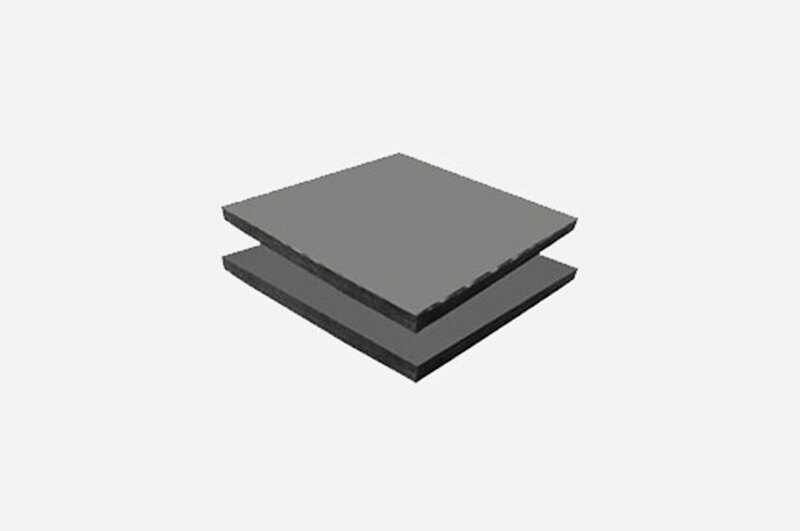 Seamless joint top cover with nylon inlay insert to prevents stretching. 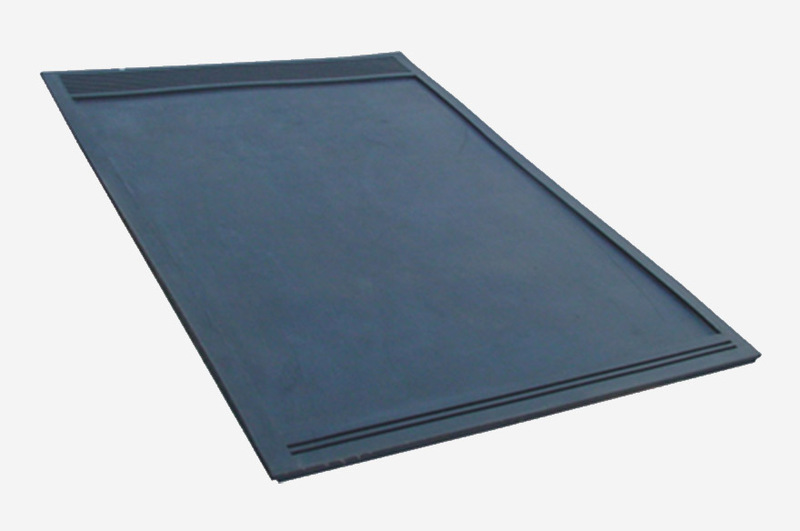 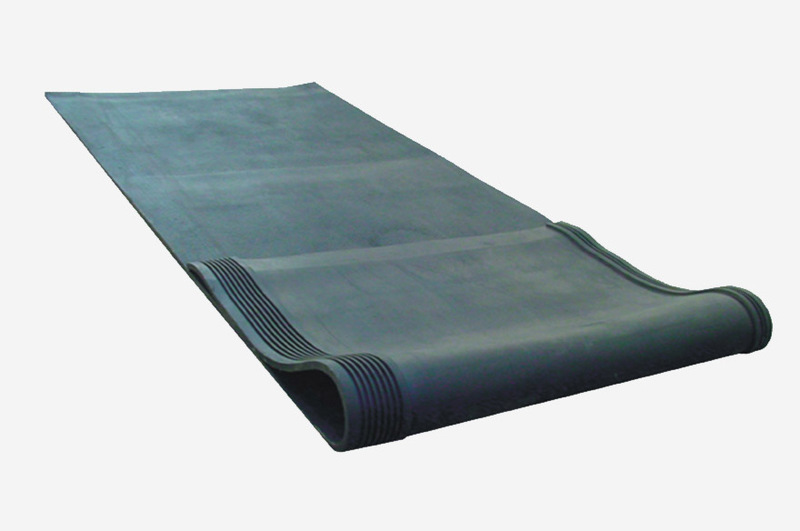 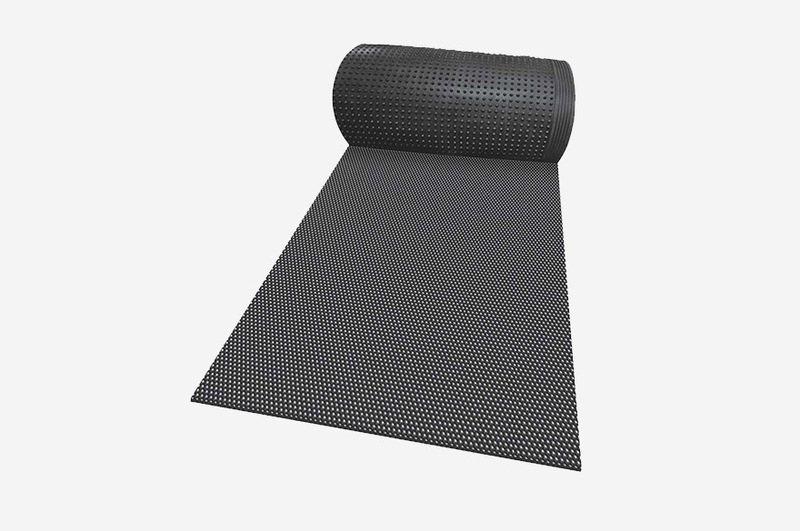 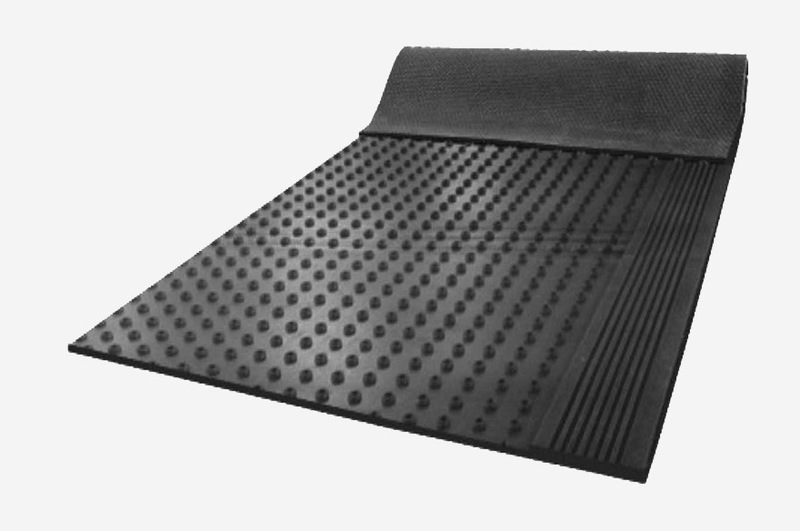 Rubber mats provide the best lying comfort.